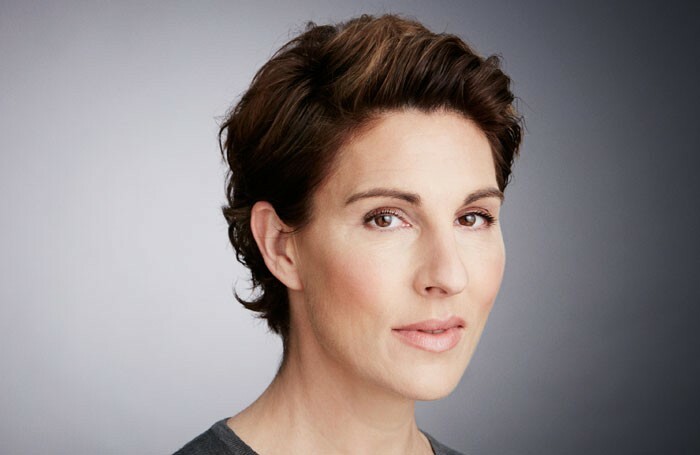 Actor Tamsin Greig has accused Telegraph theatre critic Dominic Cavendish of using “unenlightened vocabulary” after he claimed her gender-swapped casting in Twelfth Night was contributing to “the death of the great male lead”. 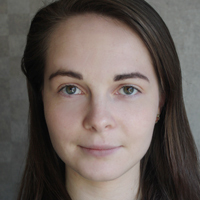 Greig, who plays a female Malvolia in the production at the National Theatre, argued Cavendish would not have “dared to say anything” had it been a black man cast in the role. In an article for the Telegraph, Cavendish said the re-gendering of the role “represents one small step for this androgynous star, one giant leap for womankind” and concluded his piece by urging female thespians to “get their mitts off male parts”. Speaking at a platform event on Twelfth Night at the National Theatre, Greig said: “Dominic Cavendish said that he’d heard about this production and that he was suffering the grief of the death of the male lead. “I have three things to say in response. Firstly, I think the great male lead will be okay. Greig said that she read Cavendish’s piece “with an open heart” and criticised the description of her as a “comedy actress” and an “androgynous star”. Greig also spoke about roles for older women in theatre. “I think in my generation the landscape has changed and is changing more and more. Poll: Which of these survival jobs have you undertaken alongside theatre work?